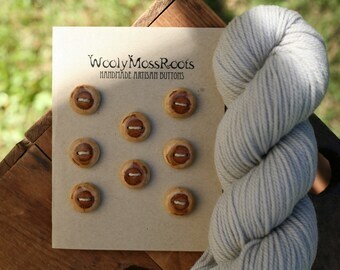 Announcement Check out our new shop at www.woolymossrootshandmade.com ! 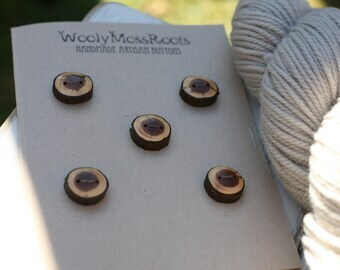 Welcome to WoolyMossRoots. 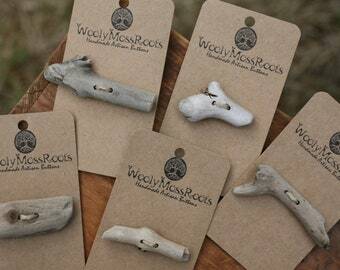 Here you'll find: handmade wooden buttons, shawl pins, wood jewelry, and more. 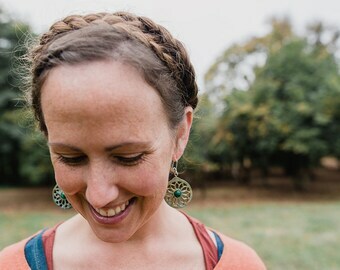 Everything is created on our small Oregon homestead and our family is so grateful for your support. Thank you! 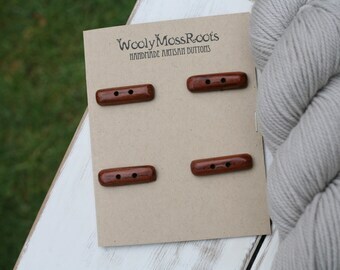 Check out our new shop at www.woolymossrootshandmade.com ! 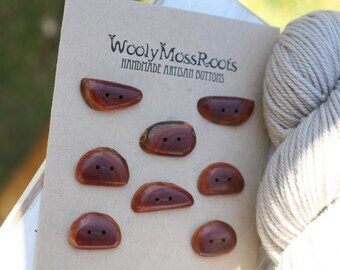 Beautiful buttons and fantastic customer service. Quick shipping. 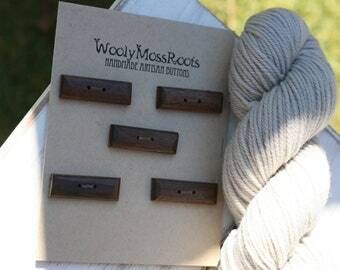 These days, we're constantly striving to be offering more buttons in a wider price range, still providing the highly-sanded buttons, but adding lightly-sanded wood buttons to the mix too. 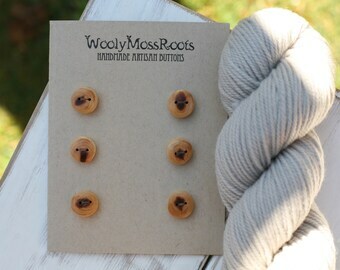 We're offering heirloom quality buttons in naturally shed deer antler, stone buttons, clay buttons, and even some in driftwood from the Oregon Coast that I've started making. We want something for everyone. 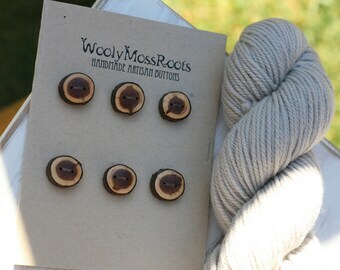 We hope you'll find buttons in our shop that will work well for your projects, and if you have something particular in mind- Jeff makes custom buttons for projects all the time. 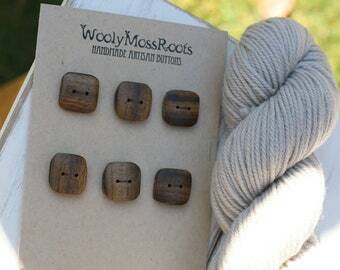 I love organizing our buttons into families, and mixed sets, and tying them on cards. 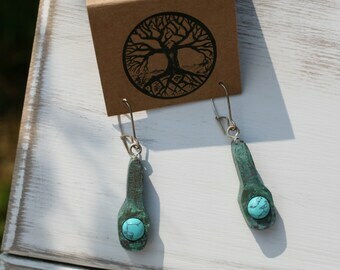 I love photographing them, posting them in the shop, and sharing them with the world. My very favorite part? 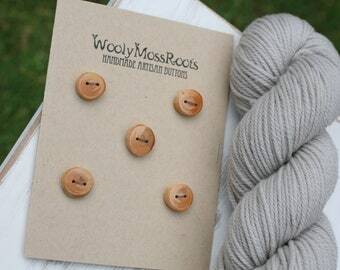 Seeing our buttons on your creative projects. It's the best! (And brings me the hugest smile every time.) 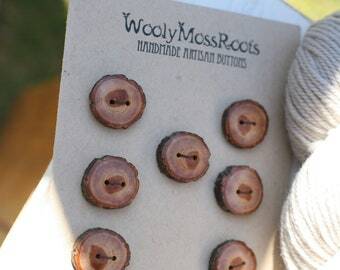 Share your projects with our buttons anytime on Instagram @woolymossroots. We work from home and between our business and small homestead- our days are full. 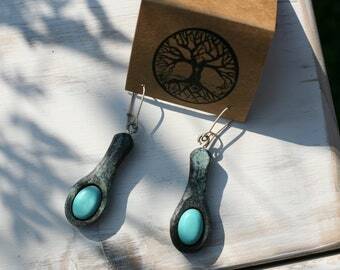 We value family time, love creating with our hands, and enjoy being in the garden and outside. 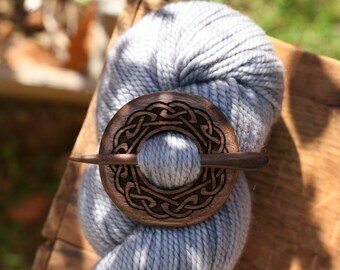 I love knitting and always have a project going on the needles (and yes- many of my knitting projects include buttons.) 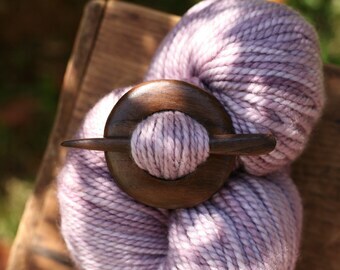 I share my projects and other bits of daily life over on my blog, and invite you to join us there. 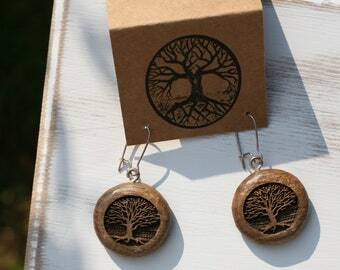 I also want to say that when you buy from our shop, you are supporting our dream- to work for ourselves, and to get set up as sustainably as possible on this little piece of land we call home- and we thank you for it. We truly appreciate your support of our family business! 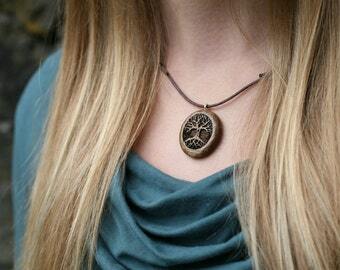 Taryn. Wife. Mama. 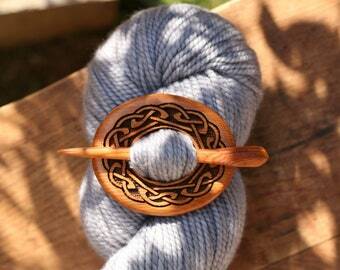 Knitter. 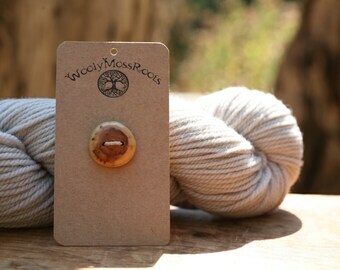 Wool lover. 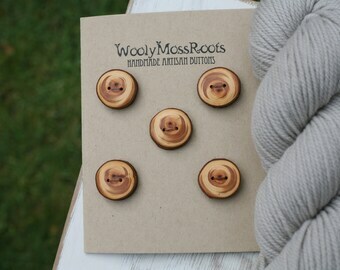 Button lover! Jeff. Husband. Dad. Green Thumb. Wood Wizard. 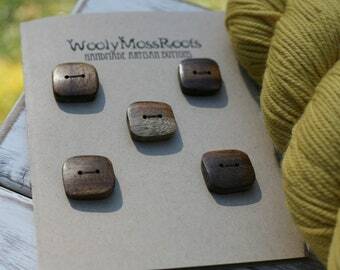 Creating each and every button by hand.